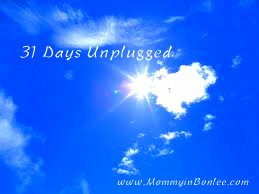 At this point in the 31 Days Unplugged Challenge, we have cut down our use of social media (Facebook, Twitter, Instagram, and I am including Pinterest) to 25 minutes or less a day. We have deleted time-wasting games from our phones and computers. We have cut our time watching television in half, and we are paying attention to how our family uses technology and hopefully cutting them back, also. We are spending more time in prayer and studying God’s word, we are enjoying meals with our family, and we are helping other people. We are doing CRAZY things like reading books, memorizing scripture, and giving our family unstructured time each day. Today, I would like to address an area that may not apply to everyone. This post is for my blogger friends. As a blogger, I know how it can become an obsession. It can take up a lot of our time to get that perfect header and the perfect picture with the perfect caption. 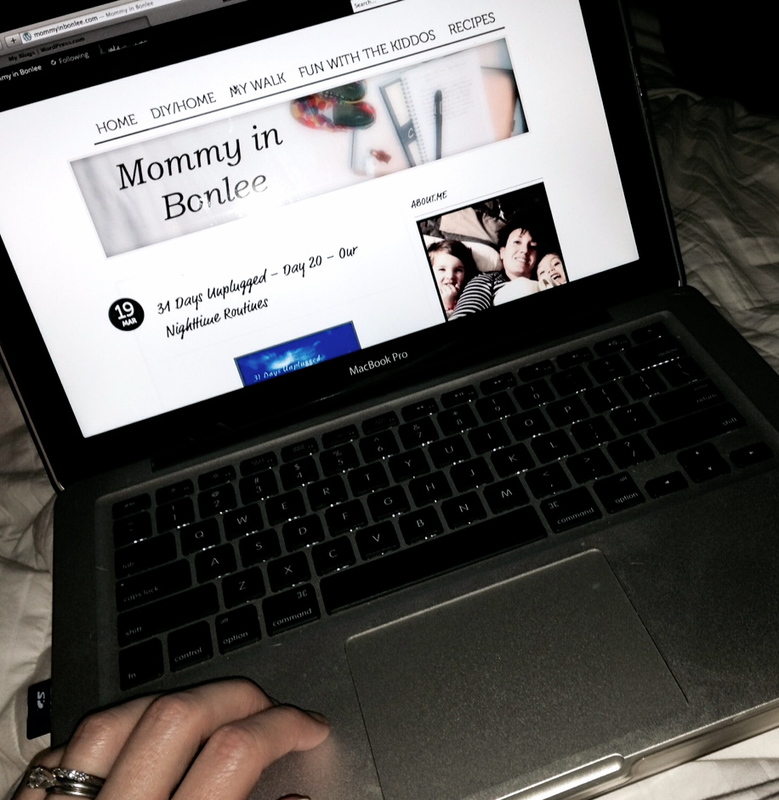 This month and last month for me, especially, I personally have spent a lot of time on my blog. It takes a lot of work to post every day, after all. Kind of goes against my whole unplugged idea, doesn’t it? One thing I love about blogging is the creative aspect of it. I love taking pictures and writing, so this is the perfect outlet for me. I also really enjoy reading other blogs and the whole community of bloggers that is formed. I have made some good friends through my blog. However, I realize the need to rein in the amount of time I spend on my blog, and that I need to be careful to not let it take up the time I am saving during the day. Challenge #17-If you have a blog, document throughout several days how much time you spend on your blog and cut back on the time you are dedicating to it. Do you check your stats a million times a day? Do you perhaps post too often? Maybe you can schedule posts in advance to save yourself some time during the day? I truly believe that blogs are a good thing that can be used for forming community, for helping people, and for spreading the love of Jesus, but they (not unlike any form of social media) can also be time wasters.